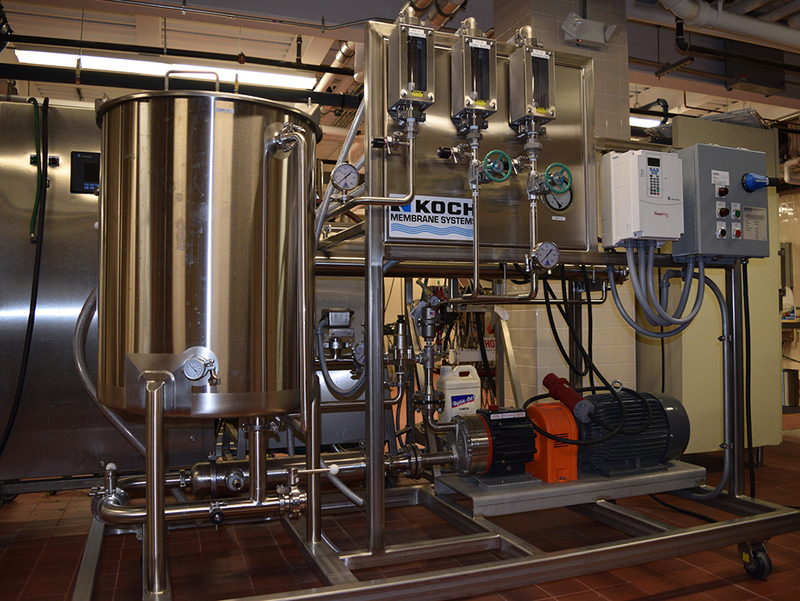 Equipment for isolation of bioactive food components, production of delivery systems such as emulsions and powders and several food processing operations including concentration by reverse osmosis, ultrahigh and HTST pasteurization, spray drying. 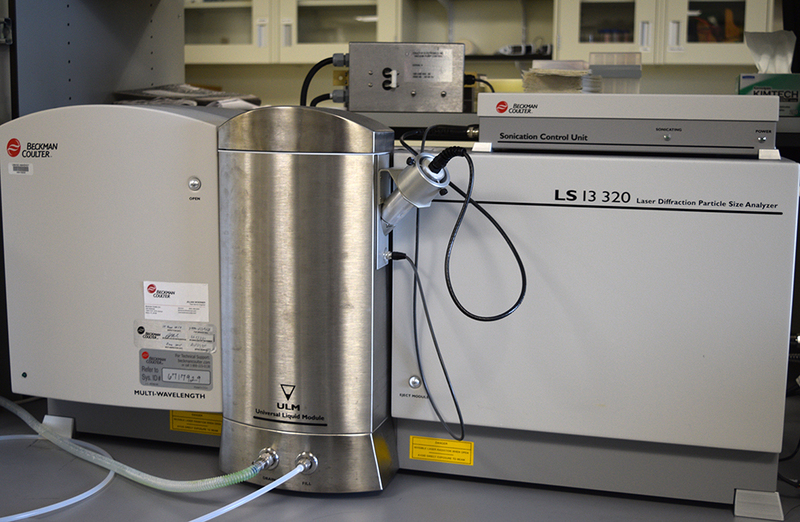 Instruments are available to characterize liquid and dried delivery systems and test their biological efficacy. 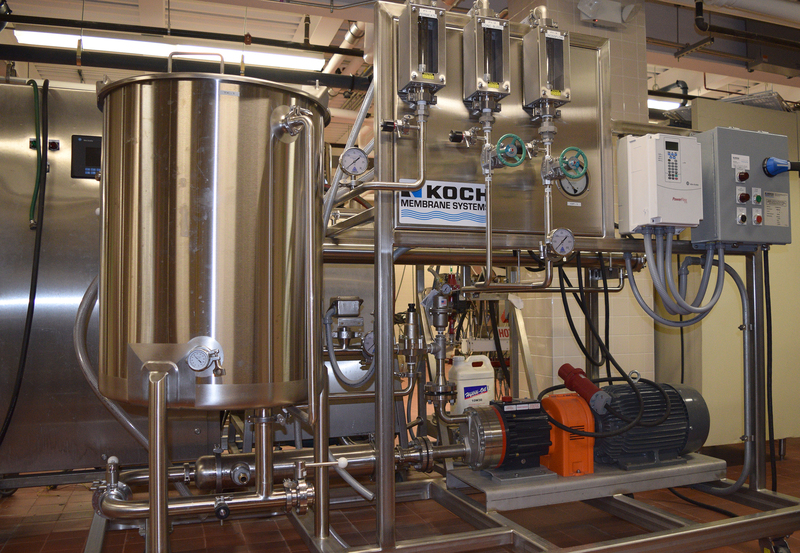 Space is also available for standard food production operations. 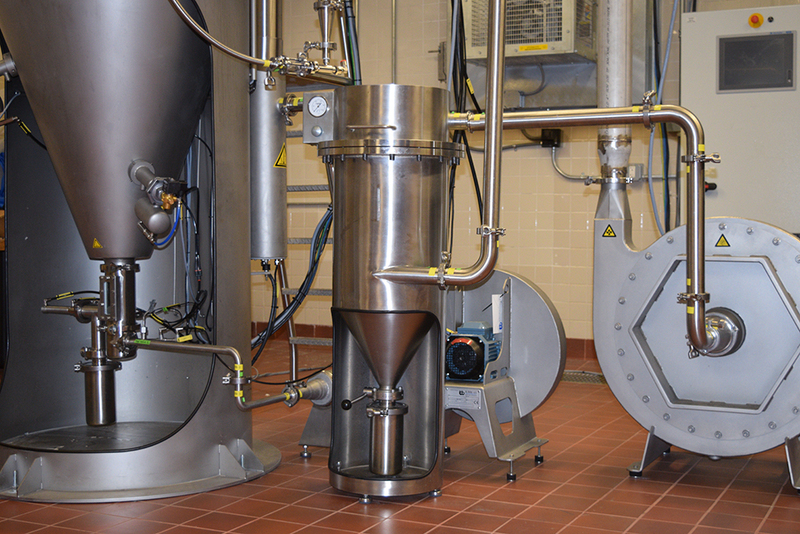 This GEA system allows for spray drying and agglomeration to produce powders from food and bioactive delivery systems. 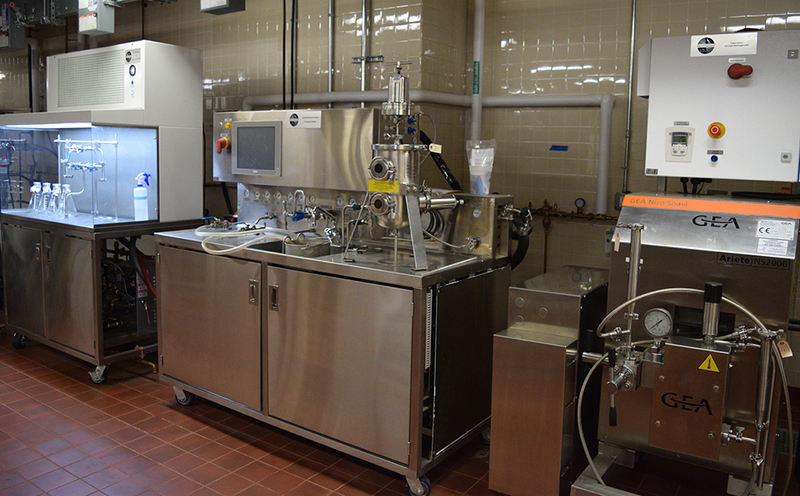 The Microthermics system allows for both High Temperature Short Time and UltraHigh Temperature pasteurization and aseptic filling. 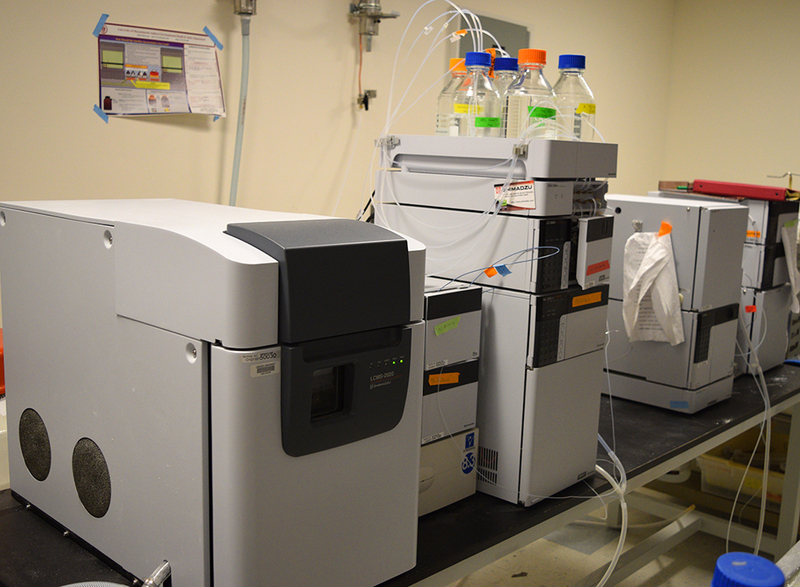 The Shimadzu system can be used for preparative scale isolation and identification of bioactive using standard HPLC techniques. 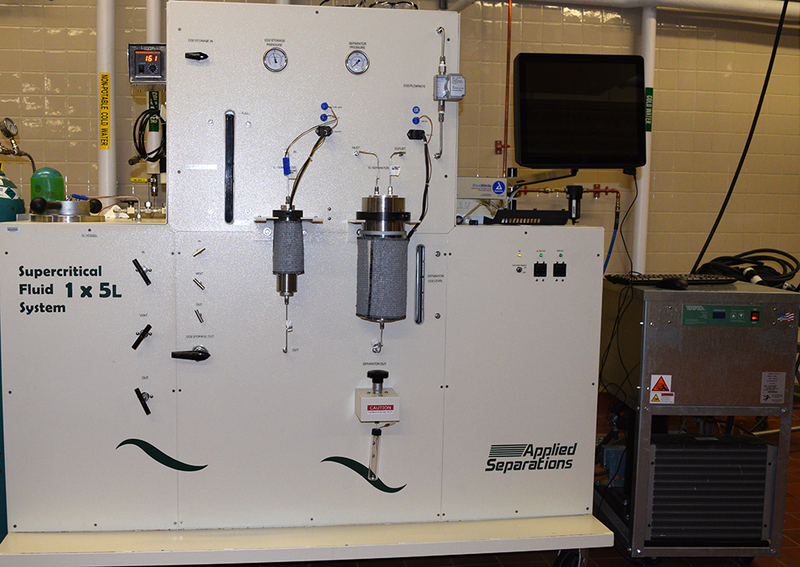 A small scale lyophilization system for food grade components. Conducts analysis of physical characteristics of powders. 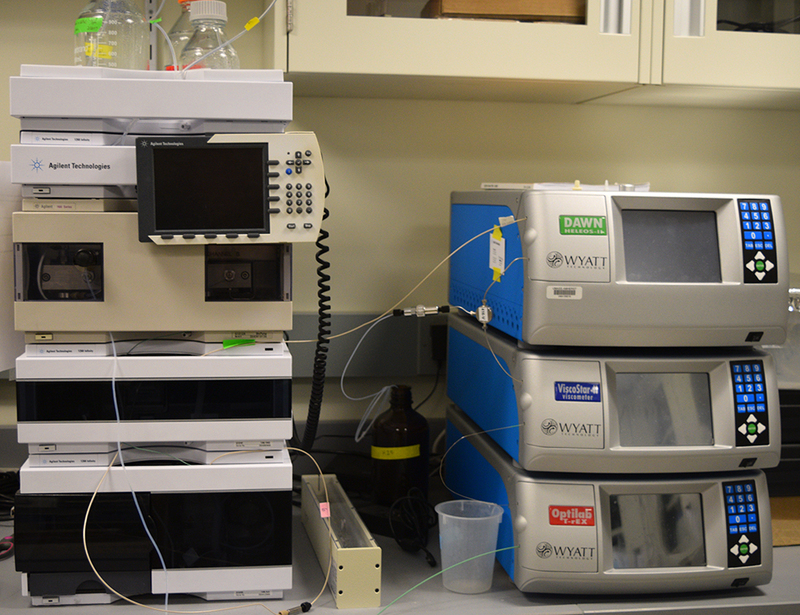 HPLC technique to characterize biopolymers. 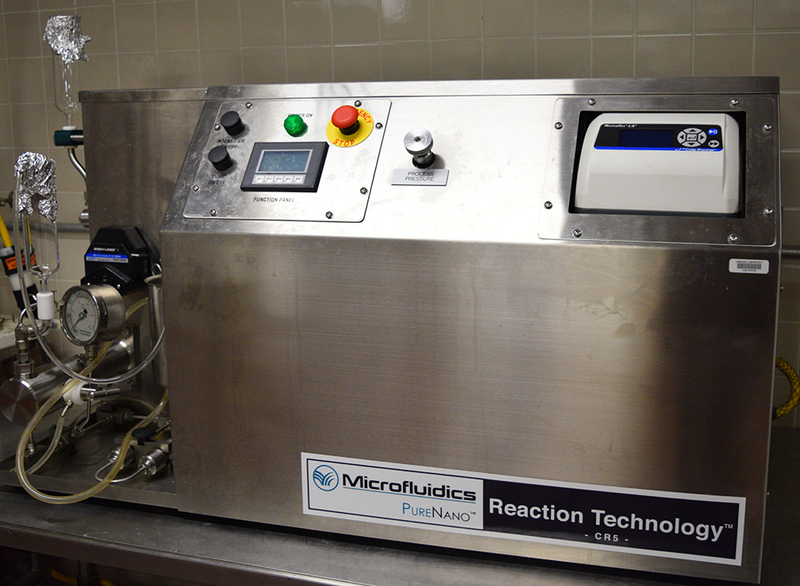 Homogenization technique that can be used to produce nanocrystals for food and pharma applications. 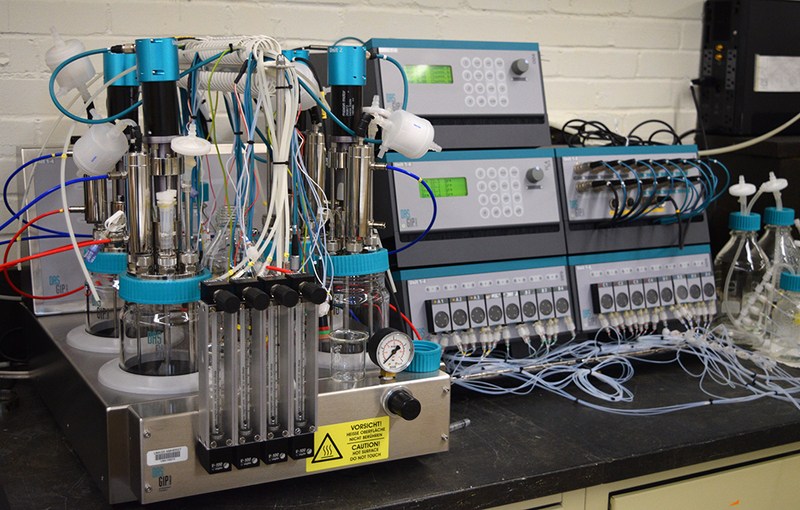 A model colonic microbial model system that can be used to test the metabolic fates of nutrients and pharmaceuticals. 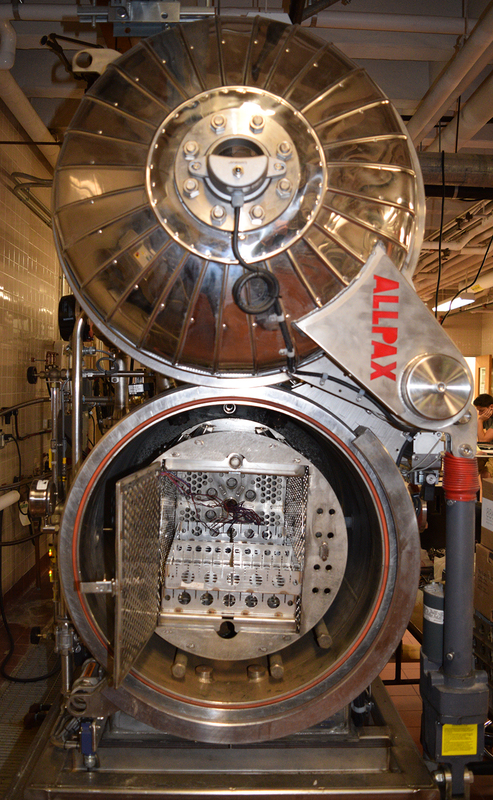 A carbon dioxide method for the clean isolation of bioactive compounds from biological materials. 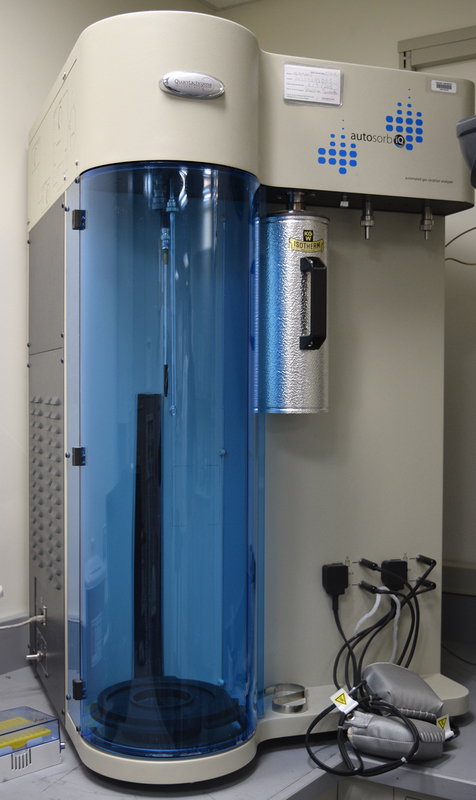 Fully automated, high vacuum, manometric gas sorption analyzer capable of analyzing surface area, pore size distribution, pore volume and isothermal heats of adsorption using a variety of coolants and adsorbates for a wide variety of sample types. A technique for the removal of water and small molecular weight compounds from aqueous systems. 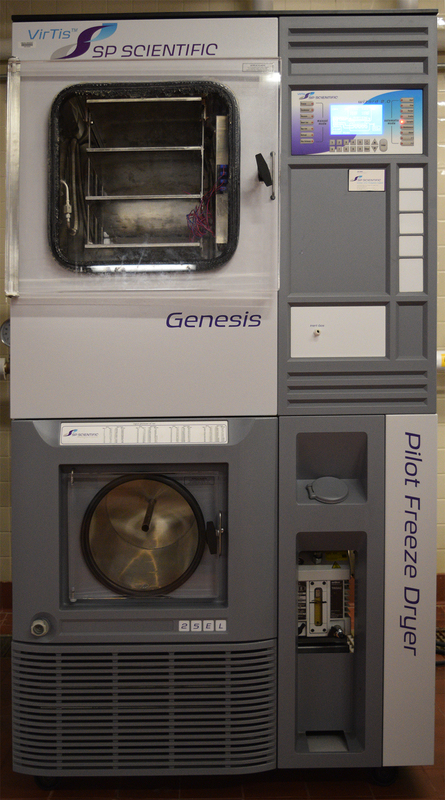 A pilot scale retort for sterilization of flexible pouches. Make a payment to the Nutriceutical Formulation Facility.